Is the roof on your Shiloh, Illinois home starting to show its age? Have leaks started to appear more frequently during heavy rains? If your answer to either of these questions is yes, then you may want to consider a roof replacement from the trusted experts at Daech & Bauer Roofing. We are a full-service roofing company that has successfully completed more than 10,000 projects since we first opened our doors, and we’re proud to have been designated one of the Top 100 Roofing Contractors in the United States by Roofing Contractor magazine. Additionally, we back our work with no-nonsense labor and material warranties, including a five-year standard labor warranty, to give our customers added peace of mind. 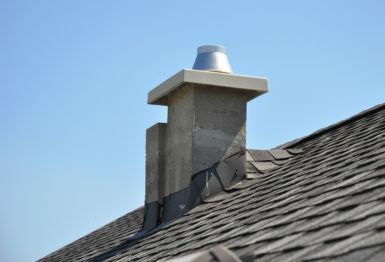 If you would like additional information about the roof replacement services we offer to homeowners throughout the Shiloh, IL area, contact Daech & Bauer Roofing today.